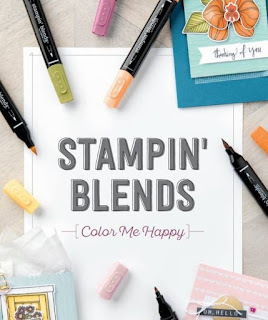 Rubber Room Ramblings: A NEW STAMPIN' UP! PRODUCT IS HERE!! A NEW STAMPIN' UP! PRODUCT IS HERE!! 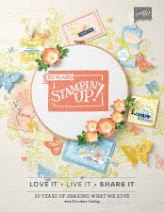 October is amazing so far at Stampin' Up! 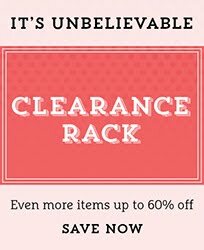 with coordinating Paper Pumpkin kits; FREE Merry Patterns stamp set, FREE Designer Series Paper, and World Card Making Day specials! 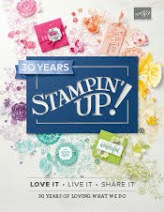 On top of ALL of that, Stampin' Up! has announced the release of an exciting new line of alcohol-based markers called Stampin' Blends! 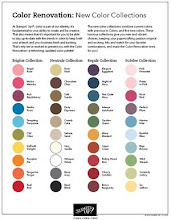 These markers color and blend beautifully, and are sure to be a huge hit. The release date for customers is still uncertain...however, demonstrators can order them between October 1st and October 15th. STAMPIN' UP! TEAM MEETING SWAPS! SMITTEN MITTEN AND STAMP YOURSELF SILLY SUNDAY! ANOTHER STAMPIN' UP! STAMP YOURSELF SILLY SUNDAY! STAMPIN' UP! SPECIAL TOO GOOD! !